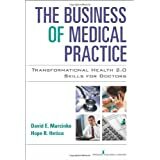 The Medical Executive Post [ME-P] is the premier online community and marketing platform that allows you to profile your company’s product and services to financial advisors, stock brokers, insurance agents, financial planners, accountants, wealth-managers and their highly-targeted healthcare professional clients. Highlight your company’s news, events, white papers, videos and contact information – all in one place – and update your information 24/7. And, because we’ll promote your resources to the entire ME-P eco-space, it’s a highly efficient way to fortify your existing marketing programs with the critical decision makers you’re trying to reach. Why should your company sponsor the ME-P? Reader loyalty. Not only does the ME-P receive a mind-boggling number of page views and visits each month, its readers are loyal. Reader stature. ME-P readers are experienced industry pros, executives and decision-makers. Selective advertising. The ME-P is a free read that’s off the radar of the big-ad companies. Your ad here stands out as personal and different. Supporting the ME-P makes a big difference and costs only a fraction of other online publications with far fewer readers. Contact us and I’ll e-mail you a rate card. Your support makes a difference! We have great sponsor packages, but maybe you want to run a short-term ad — a position listing, an announcement, or your booth number at an upcoming conference. Or, perhaps your company is between budget cycles and can’t commit to sponsorship yet. We’ve got an answer – ME-P text ads. Text ads are up to five lines long and are highly cost-effective. You’ll get about 25-35,000 impressions per week, reaching the ME-P’s highly targeted and loyal audience of decision-makers. Think small text ads don’t work? They’ve made two Google kids billionaires! All ME-P text ad costs are for one month, payable in advance online via PayPal. We’ll post it quickly and you’ll see results almost immediately. Why waste money on magazines that never get read and with months of lead time required? The best way to quickly reach the critical mass of the healthcare and financial services industry is right here on the ME-P.
Request a rate card, today! Advertise on the Medical Executive Post? What It Is … and Why? IWD is now an official holiday in Afghanistan, Armenia, Azerbaijan, Belarus, Burkina Faso, Cambodia, China (for women only), Cuba, Georgia, Guinea-Bissau, Eritrea, Kazakhstan, Kyrgyzstan, Laos, Madagascar (for women only), Moldova, Mongolia, Montenegro, Nepal (for women only), Russia, Tajikistan, Turkmenistan, Uganda, Ukraine, Uzbekistan, Vietnam and Zambia. The tradition sees men honoring their mothers, wives, girlfriends, colleagues, etc with flowers and small gifts. In some countries IWD has the equivalent status of Mother’s Day where children give small presents to their mothers and grandmothers. The new millennium has witnessed a significant change and attitudinal shift in both women’s and society’s thoughts about women’s equality and emancipation. Many from a younger generation feel that ‘all the battles have been won for women’ while many feminists from the 1970’s know only too well the longevity and ingrained complexity of patriarchy. 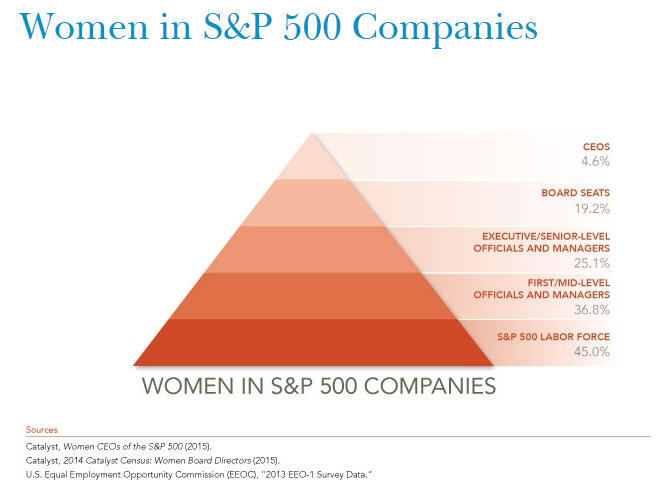 With more women in the boardroom, greater equality in legislative rights, and an increased critical mass of women’s visibility as impressive role models in every aspect of life, one could think that women have gained true equality. The unfortunate fact is that women are still not paid equally to that of their male counterparts, women still are not present in equal numbers in business or politics, and globally women’s education, health and the violence against them is worse than that of men. However, great improvements have been made. We do have female astronauts and prime ministers, school girls are welcomed into university, women can work and have a family, women have real choices. And so, the tone and nature of IWD has, for the past few years, moved from being a reminder about the negatives to a celebration of the positives. 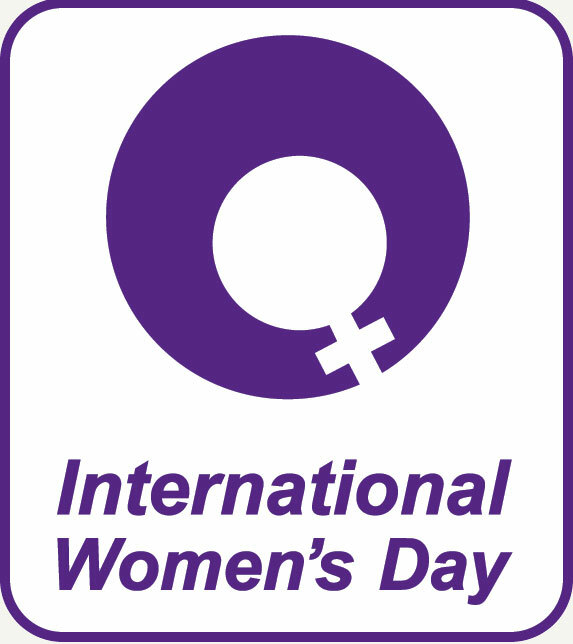 Annually on 8th March, thousands of events are held throughout the world to inspire women and celebrate achievements. A global web of rich and diverse local activity connects women from all around the world ranging from political rallies, business conferences, government activities and networking events through to local women’s craft markets, theatric performances, fashion parades and more. 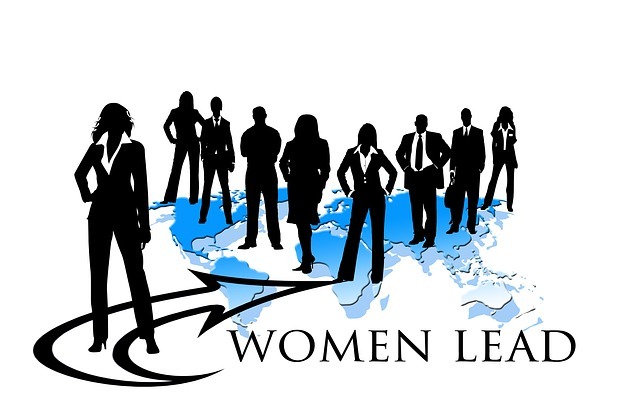 Many global corporations have also started to more actively support IWD by running their own internal events and through supporting external ones. For example, on 8 March search engine and media giant Google some years even changes its logo on its global search pages. Year on year IWD is certainly increasing in status. The United States even designates the whole month of March as ‘Women’s History Month’. So make a difference, think globally and act locally! Make everyday International Women’s Day. Do your bit to ensure that the future for girls is bright, equal, safe and rewarding. 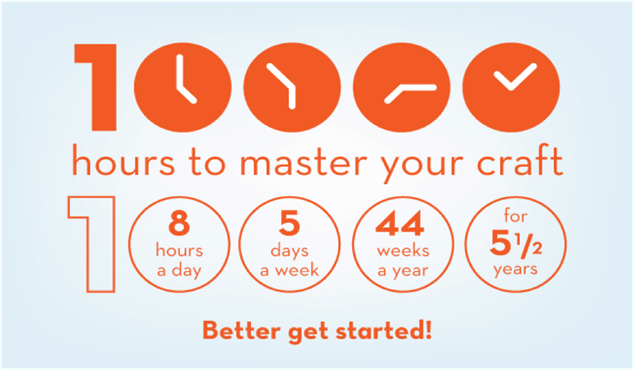 Challenging the 10,000 Hours to Mastery Rule? This book was the third non-fiction book written by Malcolm Gladwell and published by Little, Brown and Company on November 18, 2008. In Outliers, Gladwell examined the factors that contribute to high levels of success. To support his thesis, he examined why the majority of Canadian ice hockey players are born in the first few months of the calendar year, how Microsoft co-founder Bill Gates achieved his extreme wealth, how the Beatles became one of the most successful musical acts in human history, how Joseph Flom built Skadden, Arps, Slate, Meagher & Flom into one of the most successful law firms in the world, how cultural differences play a large part in perceived intelligence and rational decision making, and how two people with exceptional intelligence, Christopher Langan and J. Robert Oppenheimer, end up with such vastly different fortunes. 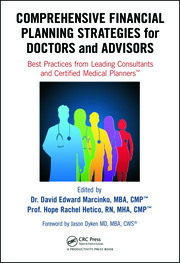 Throughout the publication, Gladwell repeatedly mentions the “10,000-Hour Rule“, claiming that it is the key to achieving world-class expertise in any skill. 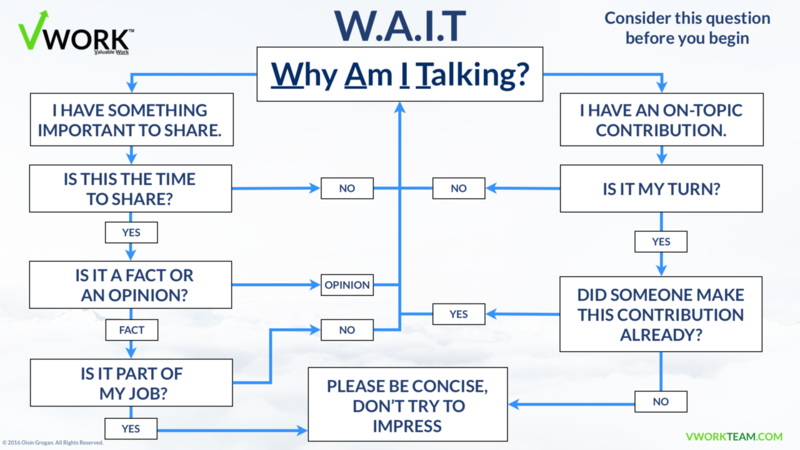 Why Am I Still Talking? When you speak – you do not learn. When you listen – you may learn.